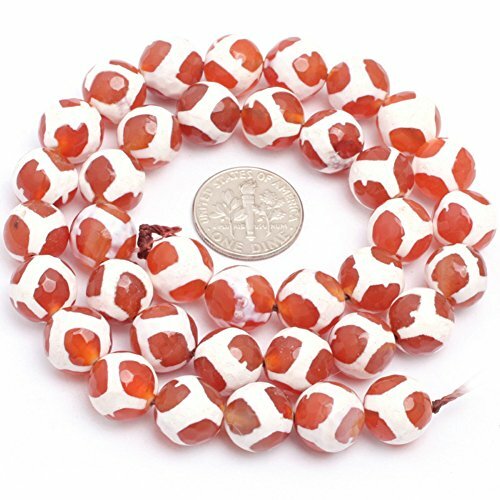 Feature 100% Brand new and high quality. 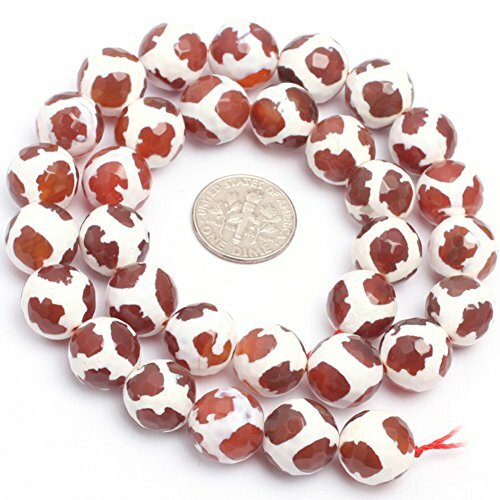 Competitive Retail & Wholesale Price. 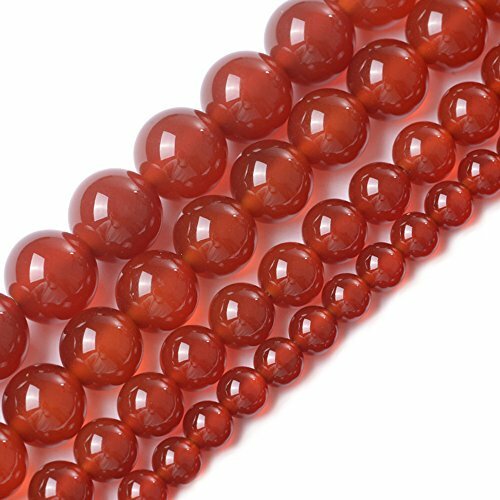 Great Beads size for Jewelry DIY or Making & Design. 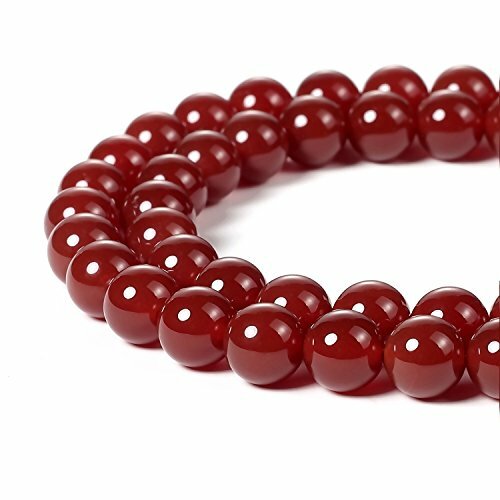 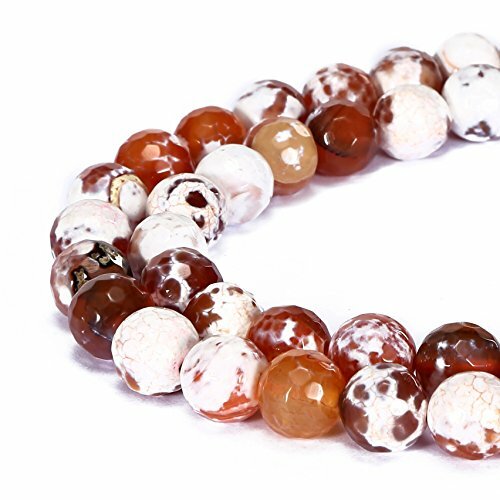 These precious red agate are carved from blocks of semi precious stone that may have been mined in brazil, china, Africa or even the united states. 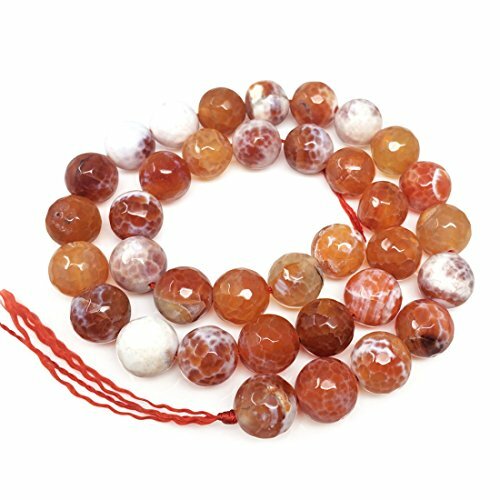 Cut, carved, polished and drilled and then polished some more until they shine, these stone beads are perfect for any of your natural jewelry or home decorations. 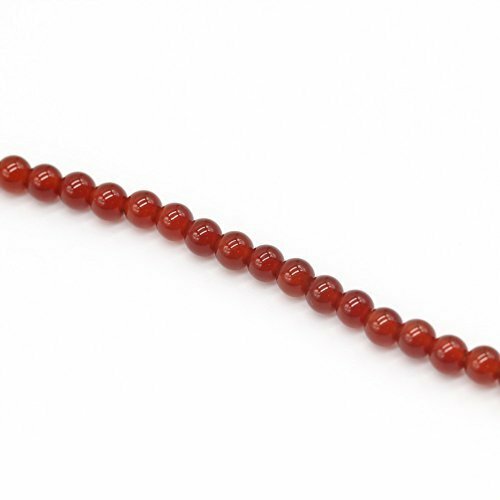 Please note: Not intended for children under 12 years of age. 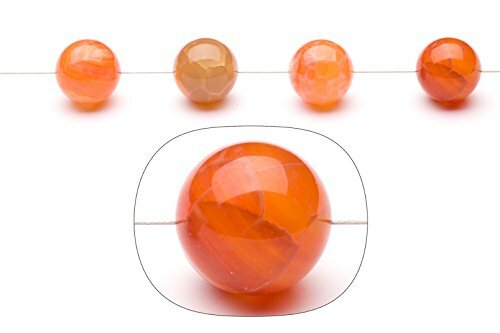 The color may slightly differ from the actual products because of light setting. 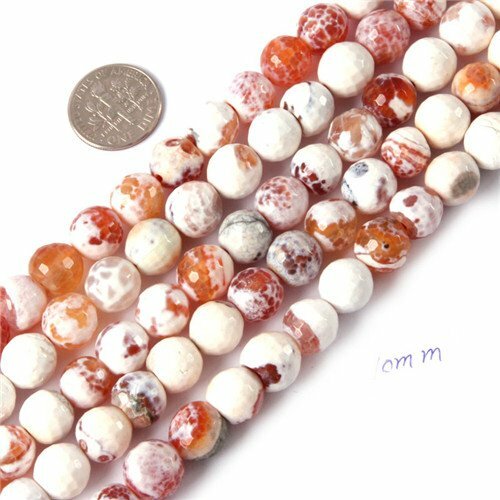 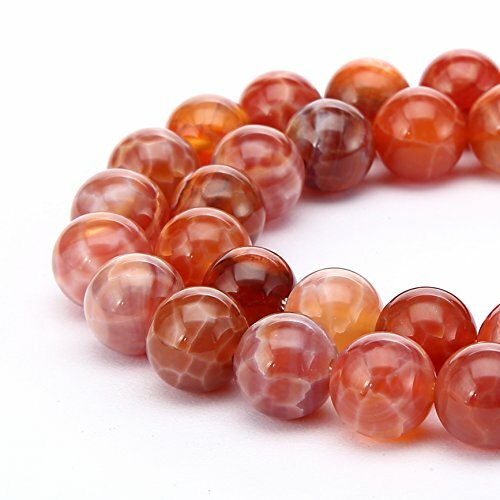 10mm Dyed Semi Precious Round Faceted Banded Football Red Fire Agate Gemstone Beads for Jewelry Making Strand 15"
GEM-insid Red Fire Agate Gemstone Loose Beads Natural Energy Power Beads For Jewelry Making 10mm Round Faceted 15"